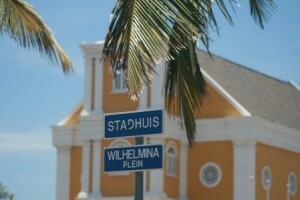 WILLEMSTAD - Unknowns have tried to break into the office of the new Attorney General last night. According to the Public Prosecution (OM) it has remained an attempt and a door and window frames were damaged. At the time when the alarm sounded, the burglars left. The attempt was recorded ​​by video surveillance cameras. The prosecution has reported. The police launched an investigation.